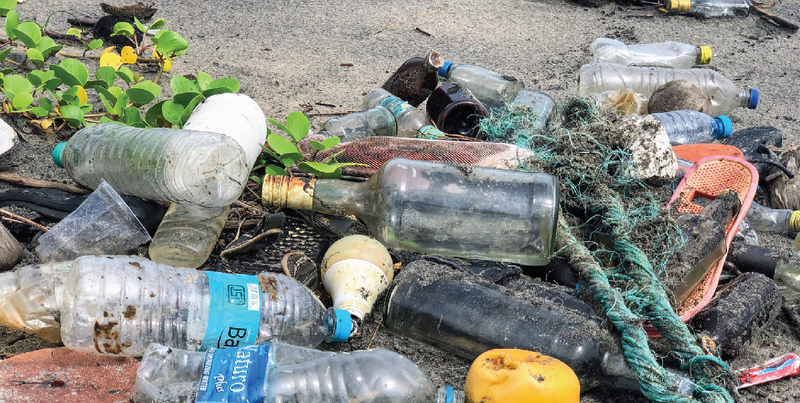 10 Little Things Everyone can do to Reduce your Footprint! 1. 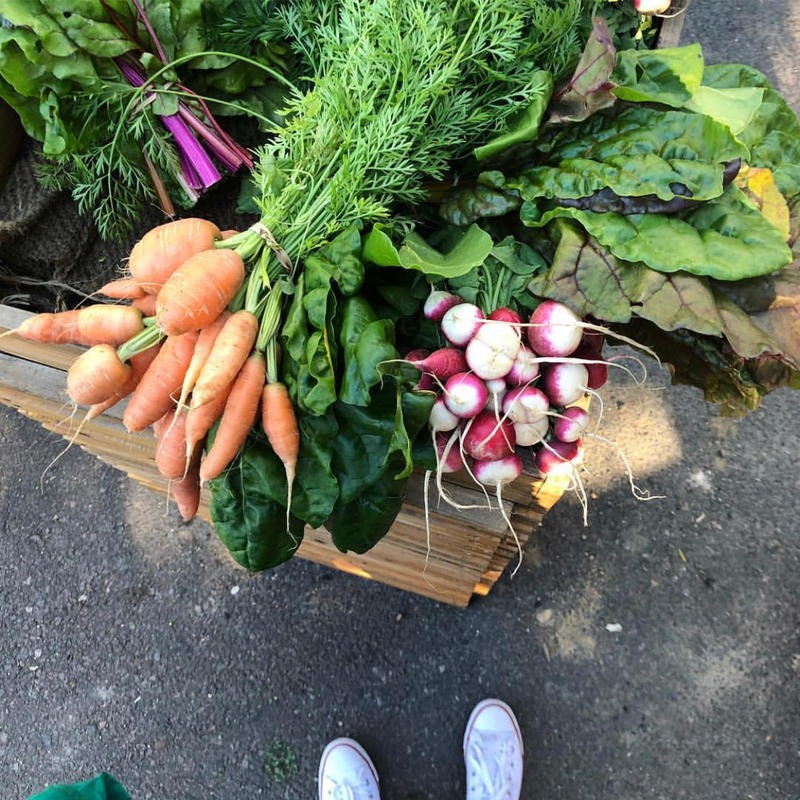 Shop at your local grower's markets and bring your own bag! Say no to pre-packaged food wherever possible. 2. 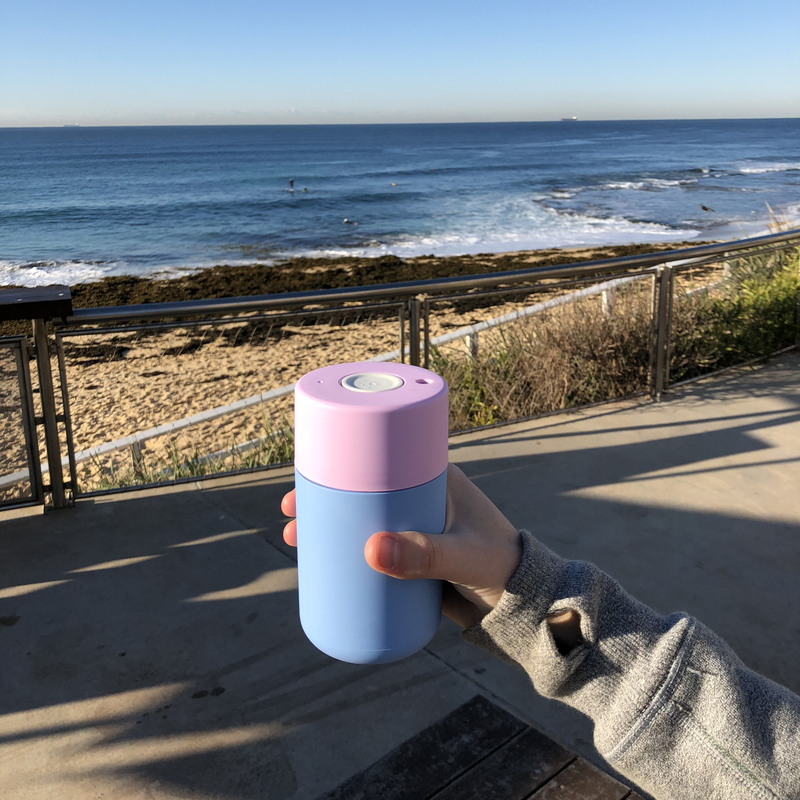 Bring your own coffee cup – In Australia we use one billion coffee cups a year - That’s enough coffee cups to wrap around the world twice! There are so many funky re-usable coffee cups out there…there’s no excuse not to! Go the extra step and wash each time in our Eco Friendly Dishwashing Liquid. 3. 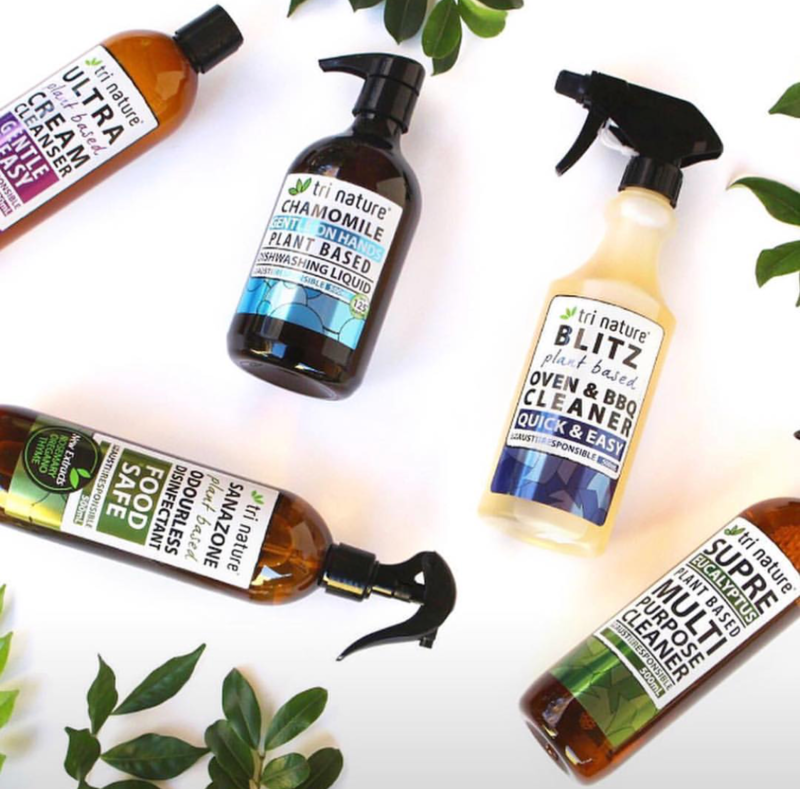 Use Eco-Friendly Cleaning & Personal Care products – Not only are our products environmentally, family and pet friendly - they are also SUPER economical! Try using our Cleaning Concentrates to reduce the use of single-use plastic bottles. Our Supre Multi Purpose Cleaner Concentrate will make you up to 20 x 500ml spray bottles!!! 4. 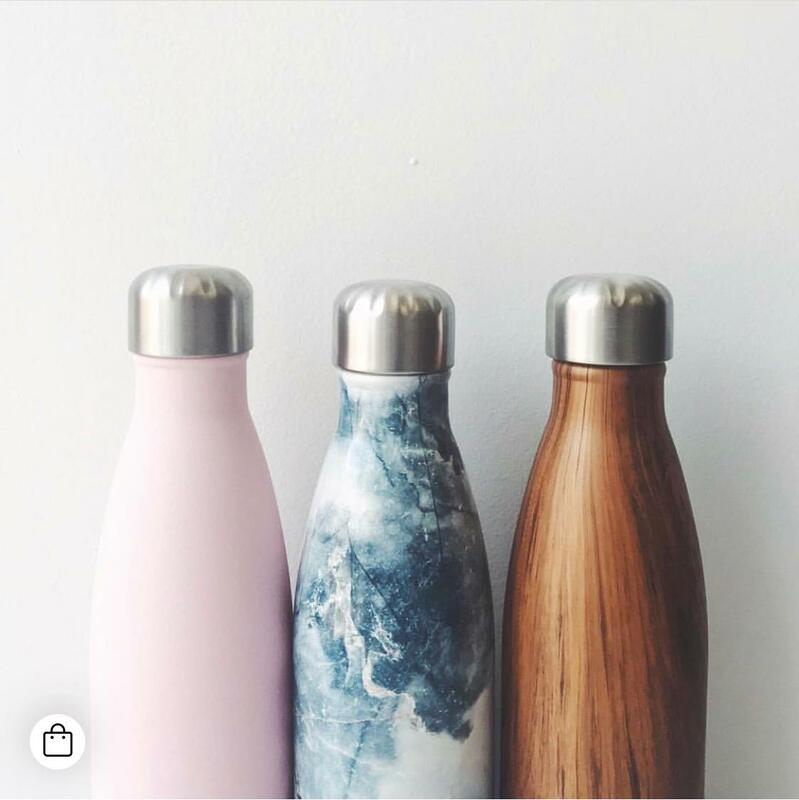 Carry a reusable water bottle (preferably stainless steel) and refuse single-use plastic bottles. 5. Refuse the plastic straw. 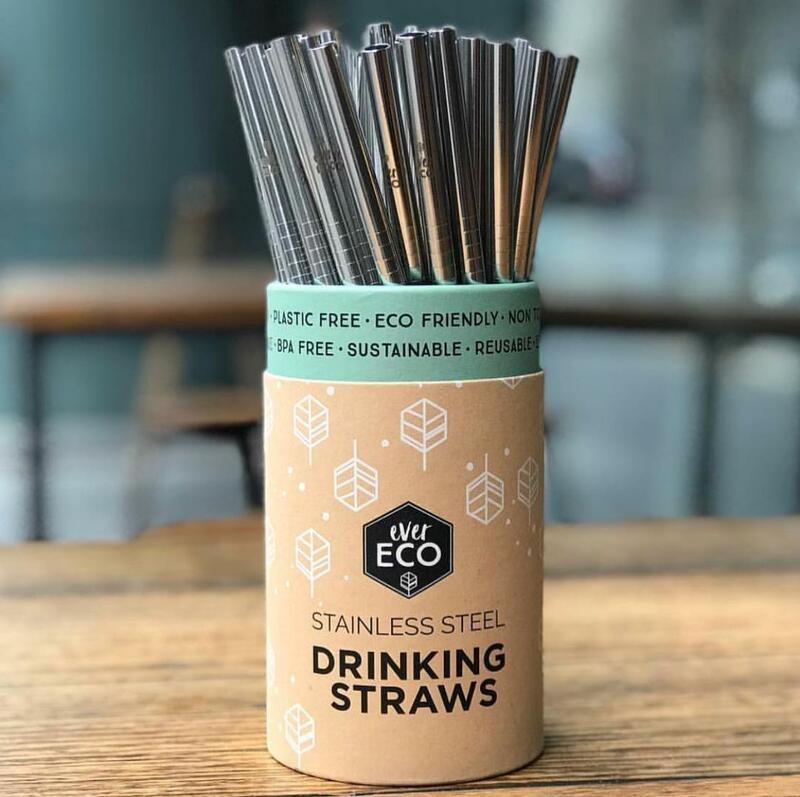 If you must use a straw, BYO stainless steel or bamboo straw. 6. 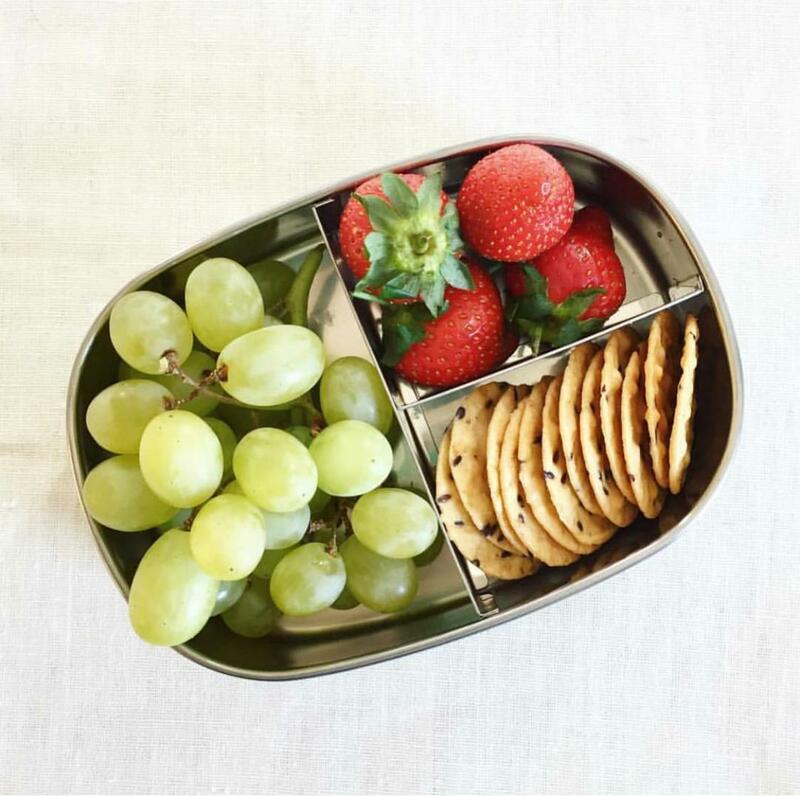 Bring your lunch to work – try not to buy lunch out wherever possible. 7. 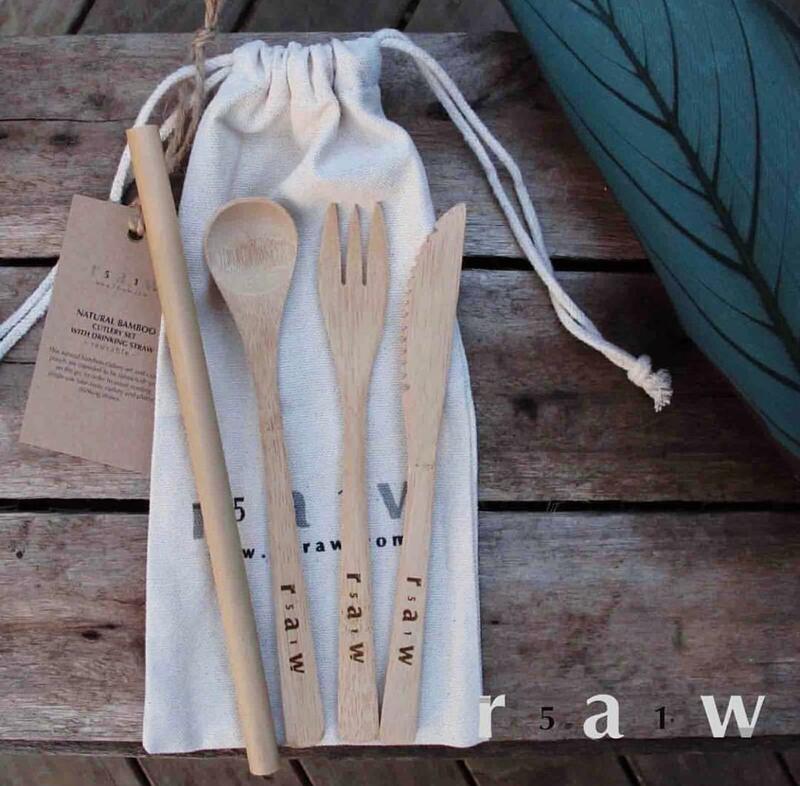 Keep a cutlery set in your handbag to avoid using single-use plastic cutlery. 8. 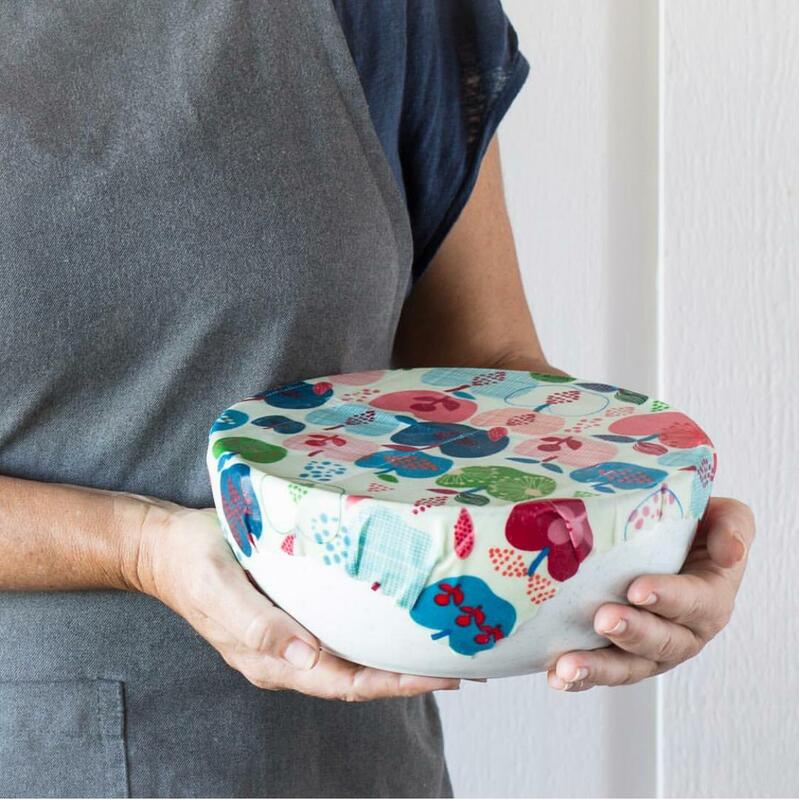 Use beeswax wraps instead of cling wrap. 9. 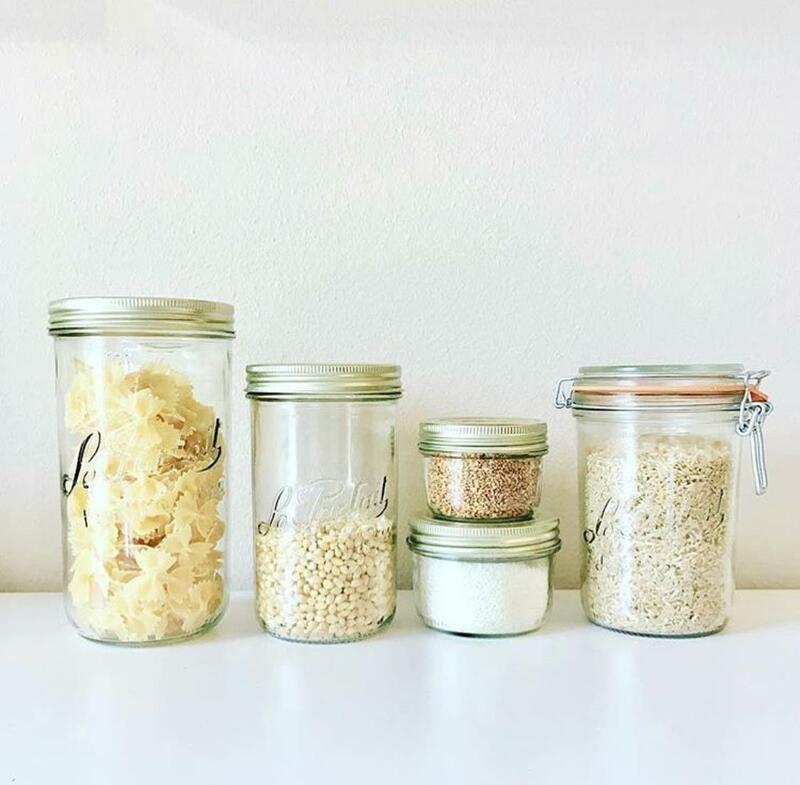 Keep all jars and reuse for leftovers, grains, baking ingredients or to keep various bits and bobs. 10. 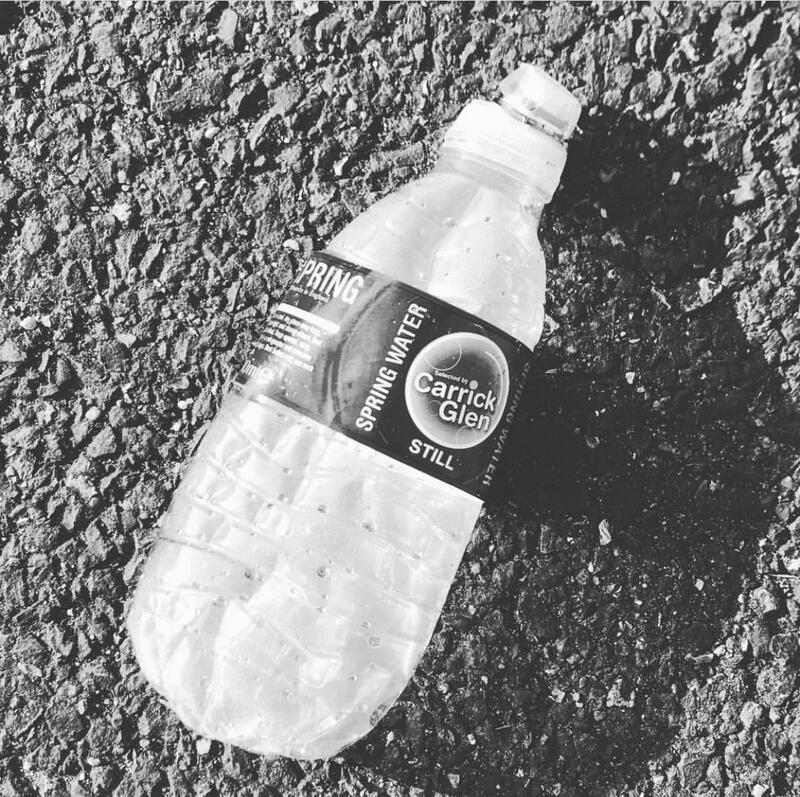 If you see rubbish on the ground – pick it up! Small acts multiplied by millions of people change the world. Let’s do this!!! Detoxing your home with Tri Nature's wonderful Green Cleaning products it a great step in the right direction! Aka: Mum of a big goofy Weimaraner, Coffee Addict, Creative, Big Dreamer and Environmentalist (On a mission to reduce my impact one step at a time).